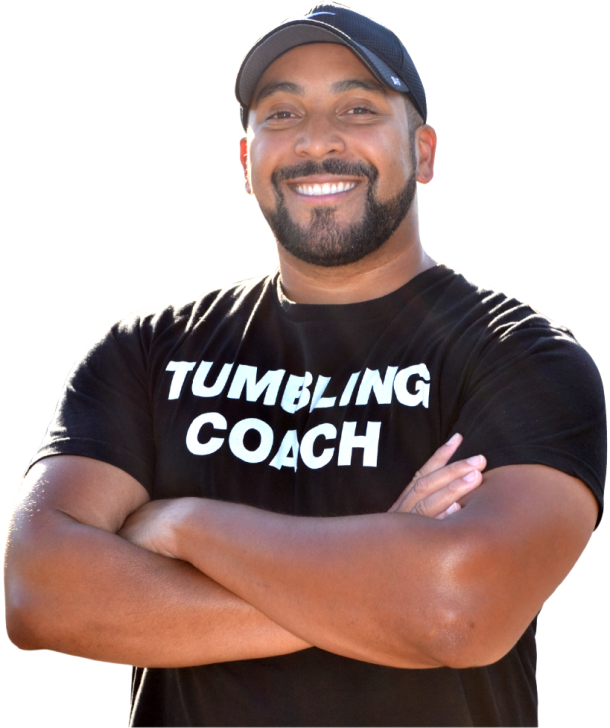 Coach Lain’s mission is to help athletes achieve their tumbling goals by instilling within them a sense of confidence and self-achievement, through a special blend of positive reinforcement, technique drilling and an understanding of the psychology of tumbling. Coach Lain believes that technique bridges the gap between confidence and skill. Without proper technique, athletes are more prone to injuries and mental blocks. And without proper instruction, they are less likely to progress skillfully and confidently. The Coach Lain Mission: To provide world-class instruction while forging strong minds, bodies & character through confidence-building and understanding. I help both beginner and advanced athletes with their technique to fortify their skills and strengthen their confidence. My coaching not only focuses heavily on what the body is doing, but also (and sometimes more importantly) how the brain is affecting or inhibiting what the body tries to accomplish. I believe that having solid technique and a strong understanding & respect for tumbling not only keeps athletes safe, but also gives them the confidence they need to advance in their skills. Coach Lain believes that technique bridges the gap between confidence and skill. Without proper technique, athletes are more prone to injuries and mental blocks. And without proper instruction, they are less likely to progress skillfully and confidently. Three times is a habit. Coach Lain is an independent, progressive tumbling and performance coach who is not handicapped by “conventional” teaching. Though I’ve competed as both a high school and all-star athlete, and served as an all-star coach for over 12 years, I was never myself “conditioned” to be a high level competitor. 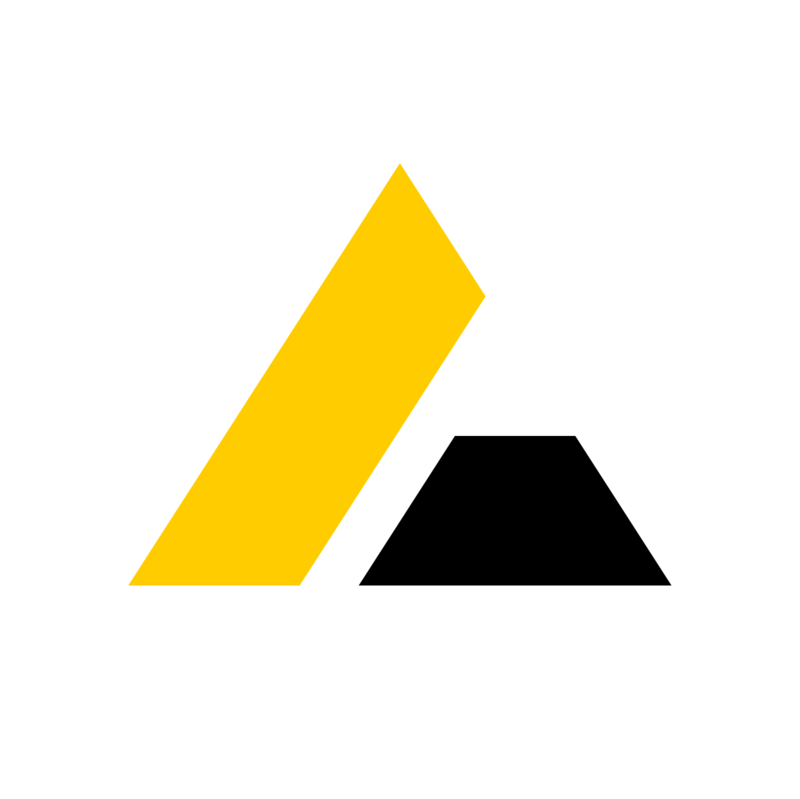 Therefore, I’m able to bring a very novel eye to common problems, common fears, and common technical issues that I have now developed very novel solutions for. During my formative years as a tumbler, I was the only one in my gym able-bodied enough to spot and teach many of the skills I needed to learn. I therefore spent countless hours teaching and training myself the in’s and out’s of tumbling (after learning my initial technique from a local gymnastics instructor). This period of trial and error taught me the importance of safety and proper technique, as well as other invaluable lessons upon which I’ve modeled much of my teaching. Drawing from a time when I had neither the technique nor the mental encouragement allows me to relate to athletes better and helps me better understand their fears and apprehensions about performing their skills. A good coach improves your game. A great coach improves your life. I’ve been given this knowledge and an ability to teach this set of skills for a reason. Passing on that knowledge to enthusiastic, young athletes, and seeing that priceless look on their faces after working hard to gain a new skill renews me with energy daily! Most of all, knowing that I’m keeping them safe and teaching them body awareness to prevent injury makes me proud to do what I do! I'm always looking for new programs and teams to work with! Fill out the contact form and let's get to work! Or you can always email me directly!